If you find yourself in trouble with the law, the only option to pursue is to hire a professional legal counselor or lawyer - not doing so will result in an unpleasant an unresolved problem. Many people are unaware of the full list of regulations and violations in this country, which makes worsening a situation only too easy when attempting to solve it on their own. 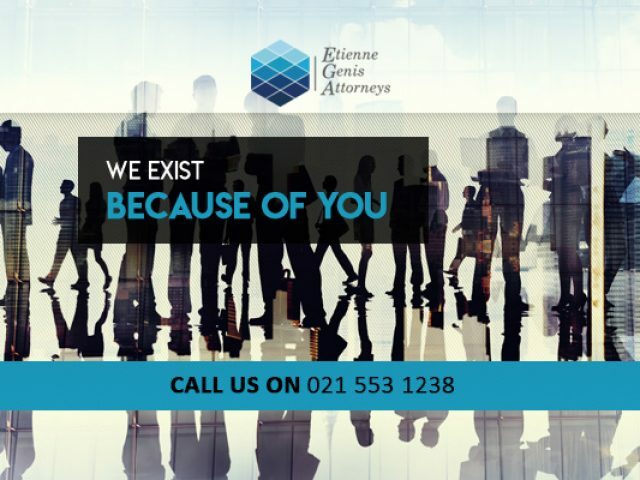 There are a number of highly esteemed, experienced and professional legal services in Gordon's Bay that provide services to those who are in desperate situations. Lawyers and legally trained experts provide a variety of services that can aid in any legal problems or disputes that may arise. Clients may be suffering through a troubling work-related labour dispute, or a draining divorce - the excellent legal services in Gordon's Bay are able to provide counsel, advice and representation for either of these situations, as well as many others. There are services that can assist with financial discrepancies or even labour disputes that could be taken before the CCMA. If you or anyone you know is in need of legal services in Gordon's Bay, for any legal issues, please feel free to browse through the advertisements below.